Direct mail can be an effective way to reach your potential customers. In order for it to be a success, it must contain two important components: (1) a highly targeted list, and (2) an enticing invitation to make your recipients open it. Without those two components, your direct mail marketing piece will be among the 75% of all direct mail pieces that ends up in the trash unopened. 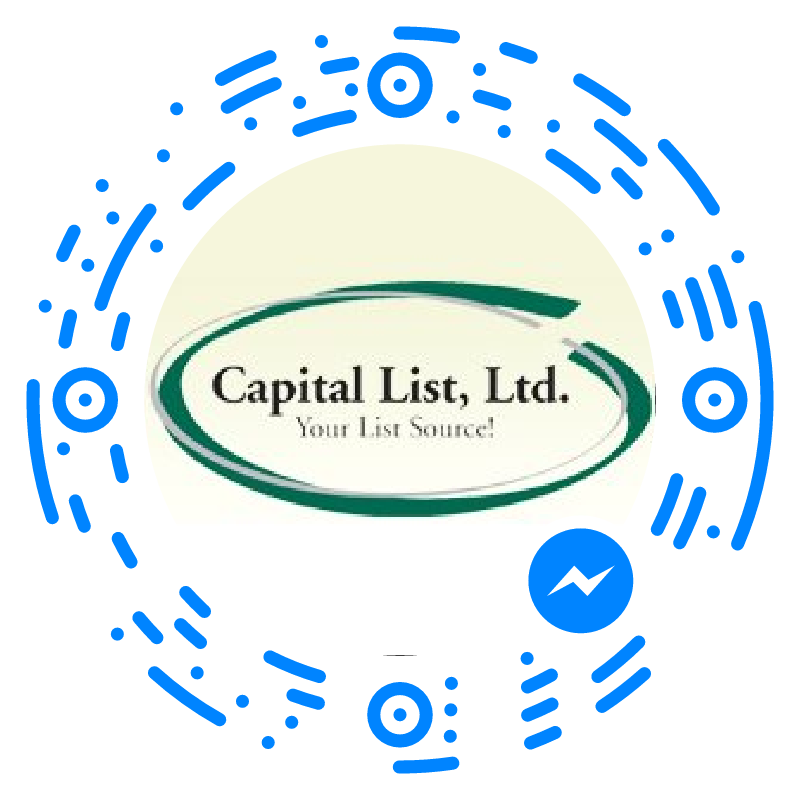 But rest assured, Capital List has got you covered. We can offer you highly targeted marketing lists with guaranteed deliverability for any target market you can imagine. And in this blog article, we’ll provide you with eight ways you can ensure your direct mail is opened and read once it gets to its destination. Depending on the type of business you have and your specific strategy, you may want your direct mail to look like it came from someone your recipient knows. Or, you may choose to make it apparent that it’s a promotional piece coming their way. 2. Handwrite the address. If you’re in the camp that wants your recipient to think the letter may be from someone he or she knows, handwriting the name and address is a nice touch. If there are too many to personalize like that, use printing technology to make it look like it was handwritten. 3. Return address strategy. Use an actual return address label with a street address instead of a P.O. Box, and without your company’s name. 4. Use a real stamp. Consider using a stamp that has a seasonal theme or is part of a collector’s edition. You can even put it on a little crooked to make it look like it was personally applied. 6. Make it dimensional. Put your message in anything that isn’t flat, like a box or a tube. Adding a coin, a pen or a mini toy to the outside will increase your chances of it getting opened. 7. Get their attention. Powerful words such as “FREE,” “Limited Offer,” or “On Sale” imply deadlines and will make your recipient not want to miss out on the great deal. A highly targeted list and strategies for getting direct mail open is a winning combination. When you have them both, you have the best chances of achieving success in your direct mail marketing campaign. 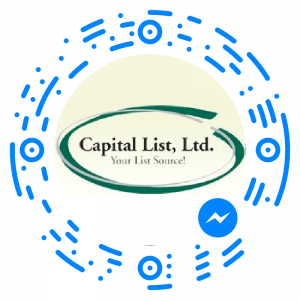 Capital List is a list brokerage service that provides our customers with highly targeted direct mail lists and permission based email and mobile marketing lists. For more information about our business or how to entice your recipients to open their direct mail, contact us today at 1-888-299-5478, or complete the form below.